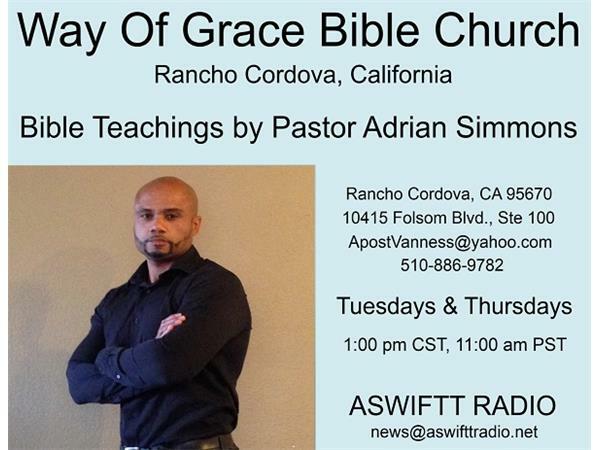 Join us each Tuesday and Thursday at 1 pm CST, 11 am PST on blogtalkradio.com/aswifttradio to listen to the broadcast "Bible Teachings by Pastor Adrian Simmons." 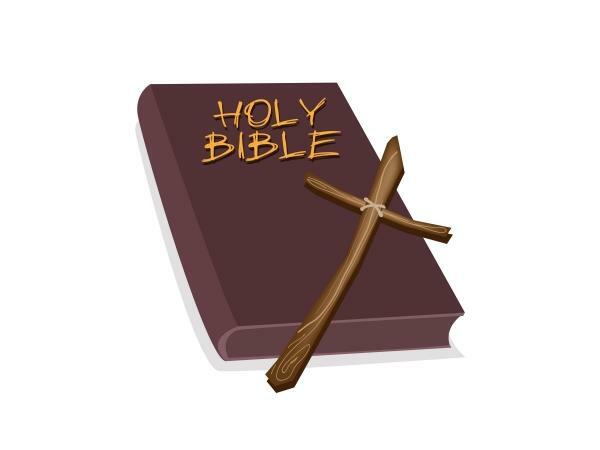 Every Tuesday and Thursday, Pastor Simmons will give a message from the Bible. His messages are educational and inspiring. 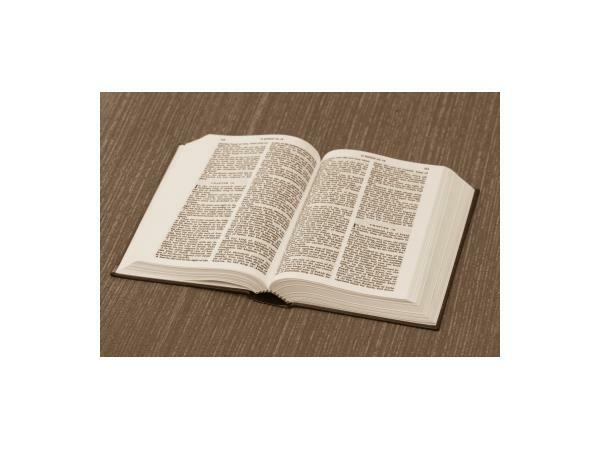 You can check www.aswifttradio.net for upcoming shows or you can call us direct at 1-800-775-2708 ext. 3060. 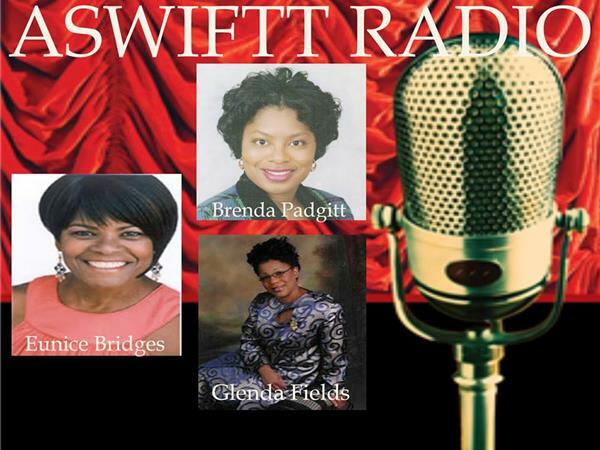 You can also e-mail us at: news@aswifttradio.net to give us your feedback on the show. Thank you for tuning in and listening to our program.